We’ve got the skills to take your game to the next level. 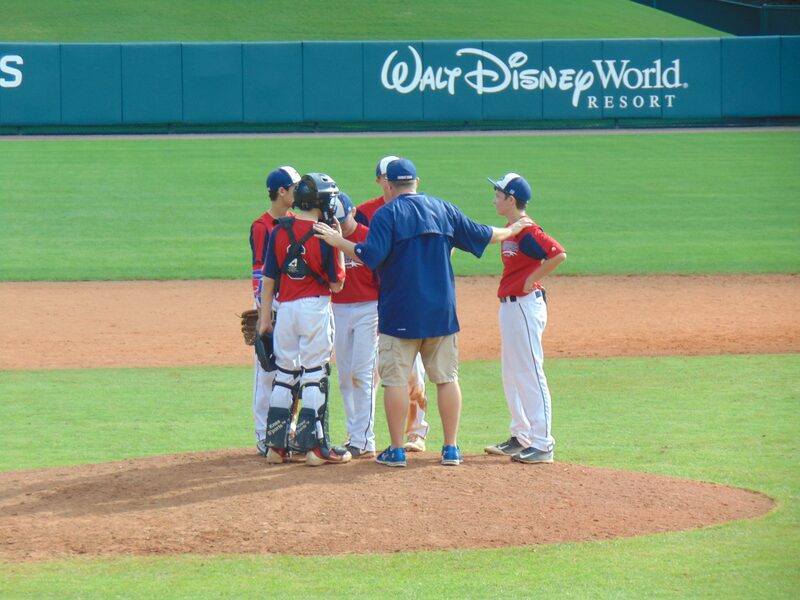 We provide pitching lessons in the greater Indianapolis are as well as camps to improve your all-around baseball skills. 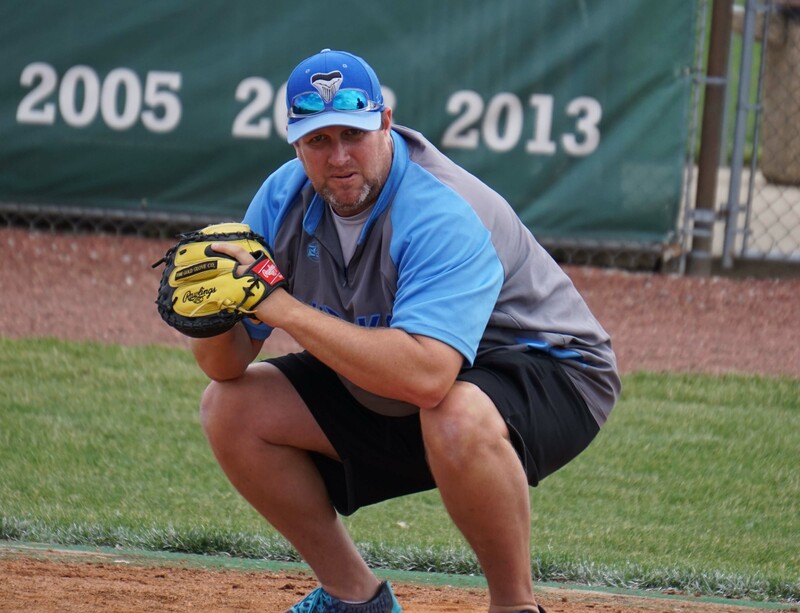 Former Butler and Ball State pitching coach Jason Taulman offers pitching instruction and overall baseball strength training in Fishers, Carmel, Noblesville, and many other communities in the Indianapolis area. 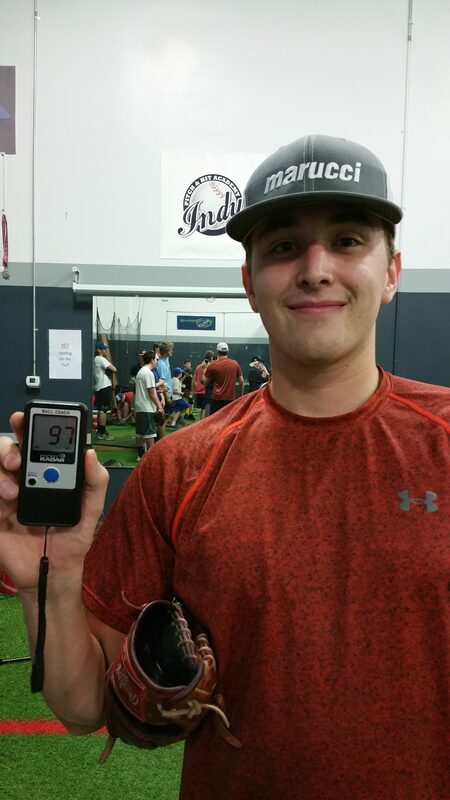 His private instruction, group lessons, and camps help players of all ages increase velocity & improve control. Jason has spent parts of three seasons as a coach in professional baseball (Ohio Valley Redcoats of the Frontier League and the Lafayette Leopards of the Heartland League) and six seasons as a coach at the collegiate level (Butler University, Ball State University, Saint Joseph’s College). In addition, Jason has worked in baseball academy settings for over 20 years. Jason has seen dozens of students move on to higher levels of baseball. This includes all levels of college baseball, NCAA Division 1, 2, 3, NAIA, and JUCO programs. In addition, Jason has worked with multiple players who have gone on to professional baseball, from low round picks to first round picks in the Major League Baseball Draft, and on to play Major League Baseball. As a pitcher, Jason pitched four season’s at NCAA D-II baseball power Saint Joseph’s College (Rensselaer, IN) from 1992-1995, winning a GLVC conference championship in ’95, as well as finishing towards the top of team and conference pitching statistics each season. Upon graduation he pitched five seasons professionally with the Sioux Falls Canaries (Northern League) and Lafayette Leopards (Heartland League, Mid-America League), winning league championships during the ’95 and ’96 seasons. In addition, Jason was a Baseball America postseason All-Star in ’95, Heartland League All-Star in ’97, and threw the first perfect game in Independent baseball’s modern era in ’98. Jason holds a MA in Physical Education (Coaching) from Ball State University and a BS in Elementary Education from Saint Joseph’s College. 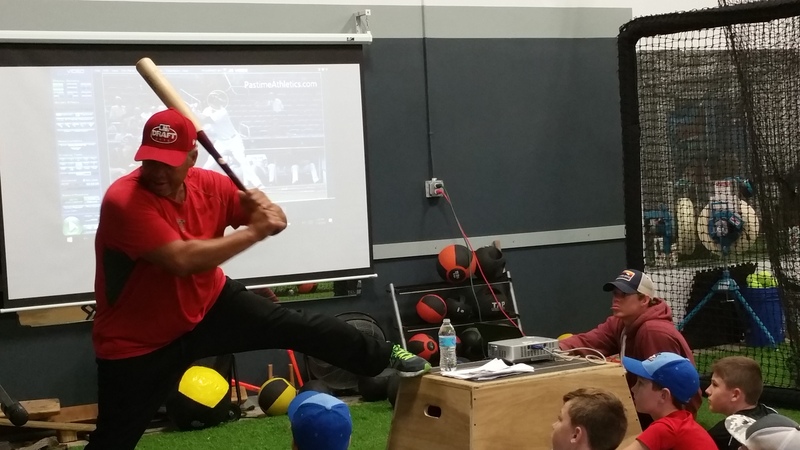 Jason Taulman is at the forefront of baseball training methodology – from arm speed to proper throwing mechanics his knowledge and experience provides great structure for athletes to dramatically improve their skills. Jason is a great guy and really know his baseball. His training gave my son the skill and confidence to really become a better all-around player. I would highly recommend Jason to any parent who wants their son to gain an advantage over the competition. 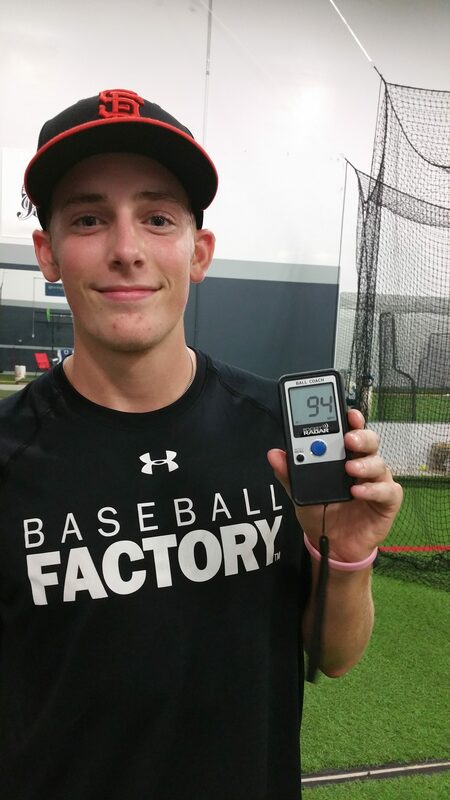 The Ultimate Fall Arm Strength Program Improve throwing velocity by 4-12 MPH! Improve overall arm health, arm care and full body strength! These are legitimate increases we have seen year after year…make this your year to climb the ladder! Lesson are private, 1 on 1 sessions, individualized to fit the needs of each player. 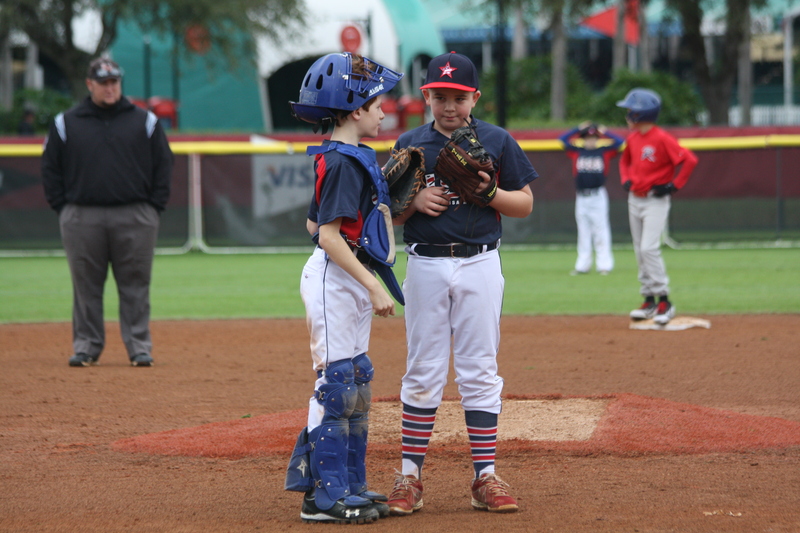 Work on your situational pitching, develop your presence on the mound, and be prepared with faster, stronger pitches this season. Baseball is a sport of precision. The outcome of a game can be decided by one swing, the speed of a pitch, or the speed of a runner crossing the plate. Work on your multidimensional strategies to win the close ones. Lessons are private, 1 on 1 sessions, individualized to fit the needs of each player. Work on improved use of core and legs to give you greater swing speed and exit velocity. Jason Taulman’s summer training camp will give you all the strength, agility, and skills that you need to level up your game for the coming season or fall ball. Use your fall time to prep for spring with the fall skills & drills. We really go deep in working on the specifics of your game for next season. Get personalized one on one training with Jason. Get stronger, faster, and better prepared to attack your sport or just be an all around better athlete. Click the button to move your game to the next level and put Jason Taulman’s years of experience to work for you. © 2018 Blank Slate Solutions.